If you need to me to manage your GoDaddy account that’s not a problem. Access can be granted in one of two ways. 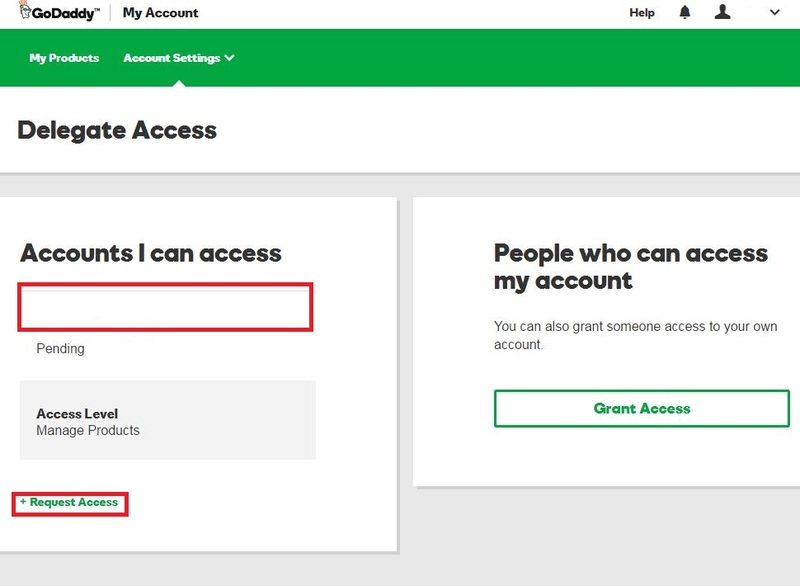 The first way of allow someone to manage your GoDaddy account would be initiated by me. I can make the request from my GoDaddy account. 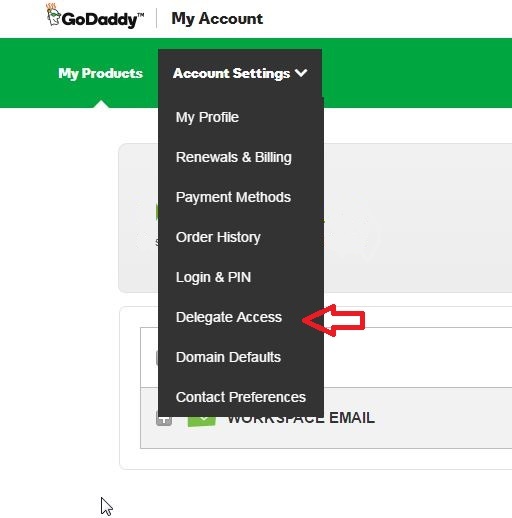 Once the request is made you simply login to your GoDaddy account and approve the request. The second way of allowing is initiated by you. At this point you need to complete the form. Be careful! There are two options here. One will allow the person to make purchases on your account. You may not want or need to choose this option. Most likely you will need to grant access to Manage Products. 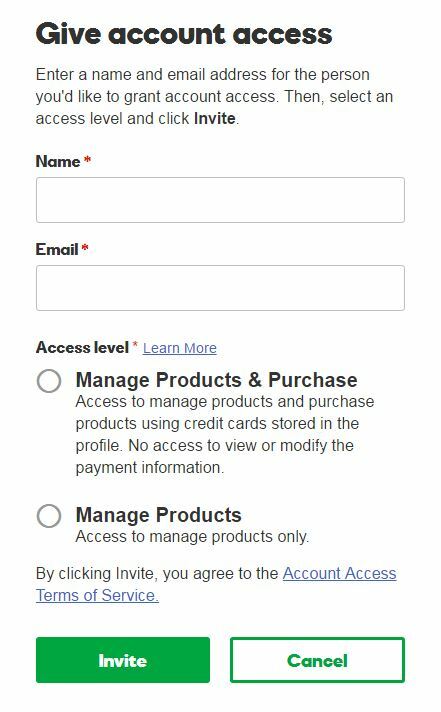 Once you complete the Grant Account Access form the web developer will be notified and they will have access to your Godaddy Account. 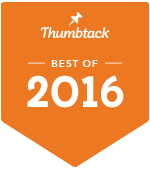 At that point they can manage FTP Access, DNS and other Godaddy Account features. Hopefully you found this information helpfully. If you need assistance with Godaddy or any thing else website related Please feel free to ask a question below in the comments or use the contact page.